Welsh voice actors speaking English with a Welsh accent is fondly called ‘Wenglish’. This is the dialect of English spoken by native Welsh people. 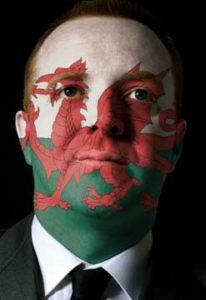 Many are bi-lingual and speak both Welsh and English natively. 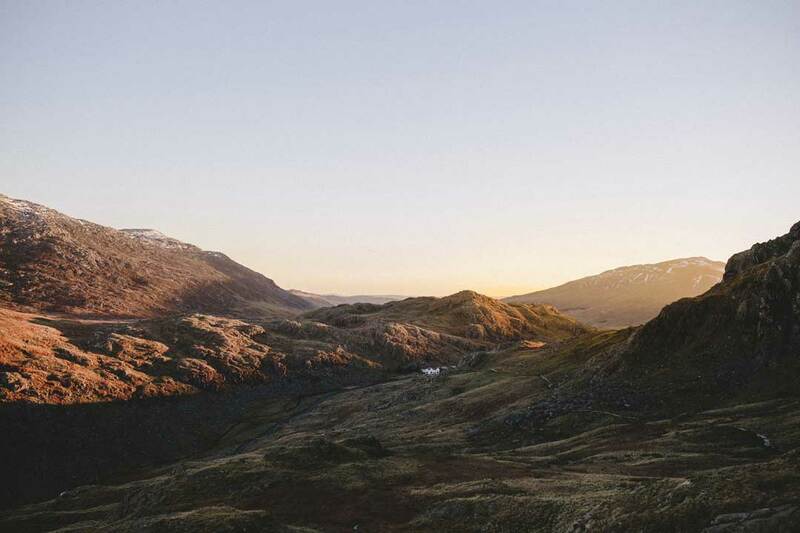 The Welsh-English dialect includes many often-used phrases including “look you” to get attention, or the word “tidy” which can be used to describe anything really! E.g. “that’s a tidy salad!”. “Tamping” for furious – ‘I’m absolutely tamping’; and “Humming” for disgusting - ‘that pie looks humming’ are also very common to hear. Welsh voice actors are in demand for many styles of voice over. The Welsh language evolved from the Celtic language of the ancient Britons and has since underwent many further changes. The Welsh-English accent is unique and will be instantly recognisable to any other English speakers. Most of whom have a positive appreciation of the Welsh lilt which characteristically lengthens the duration of a consonant in the middle of a word or between vowels. 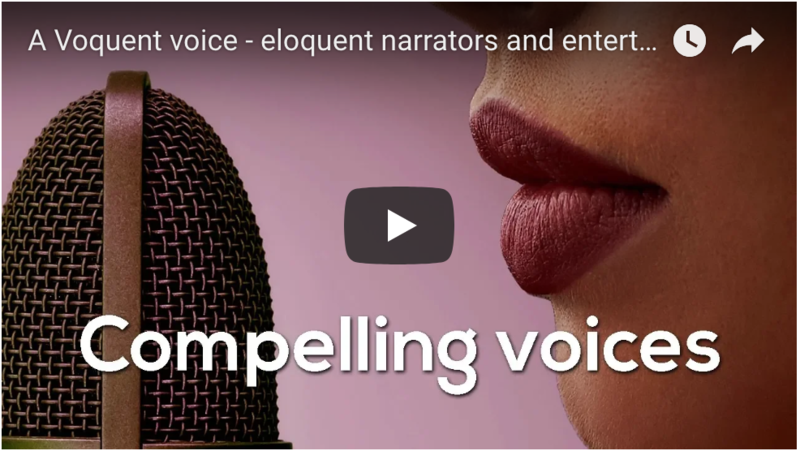 This can sound ‘sing-song’ but is also appealing to many Brits from other regions considering Wenglish speakers to sound honest, friendly, empathetic and attractive. This makes Wales a popular choice for locating call centres! There are in fact many variations of the Welsh accent. The accent of Cardiff is completely different to the accent of Newport and the people of Buckley often get confused with the Scouse Liverpool accent. There is also no ‘Z’ sound in Welsh and many Welsh speakers say ‘S’ instead. Here you can listen to some of our best Welsh voice actors with Wenglish accents. If this isn’t what you need, please visit the search page where you can find more voice actors speaking with other English dialects including: RP-English, Irish, American and Canadian. Why select a voice with a Welsh accent? IVR messages with friendly and helpful sounding Welsh voices keep callers engaged. Education the informative and happy Welsh accent will appeal to children and adults alike. Characters for animations and apps with fun and quirky sounding voices.